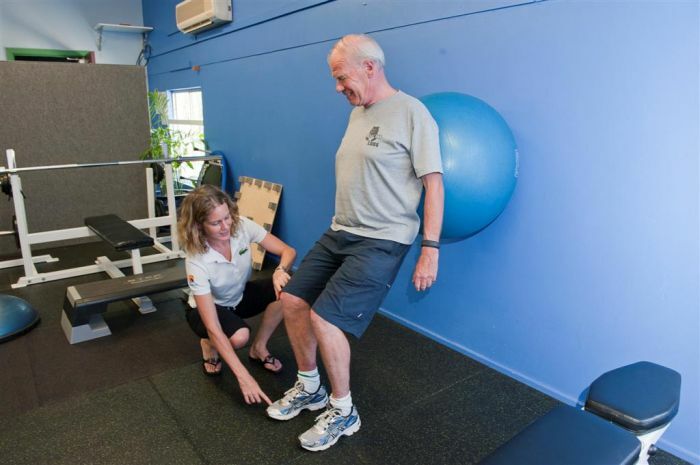 Sports Physiotherapy requires and understanding of the injuries relating to activity, exercise and sport. 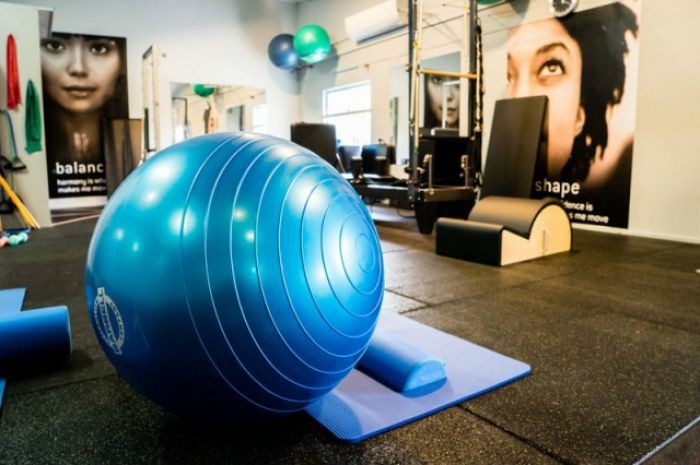 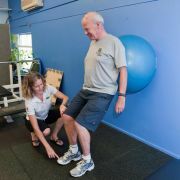 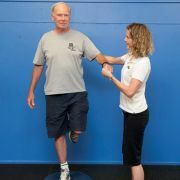 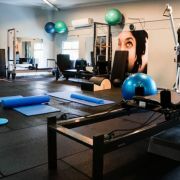 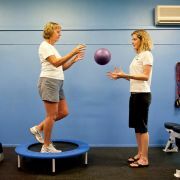 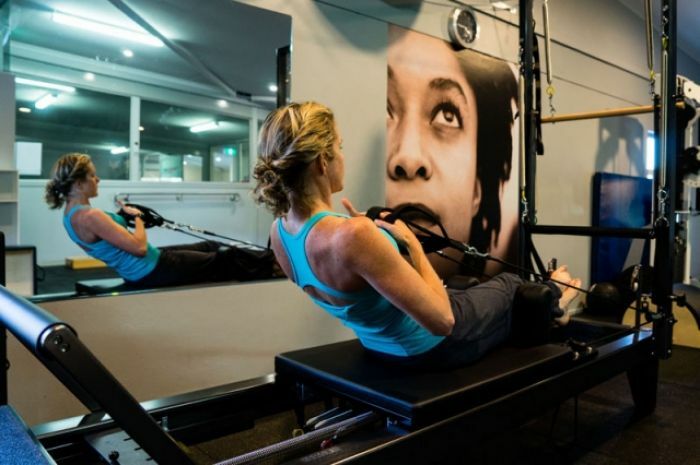 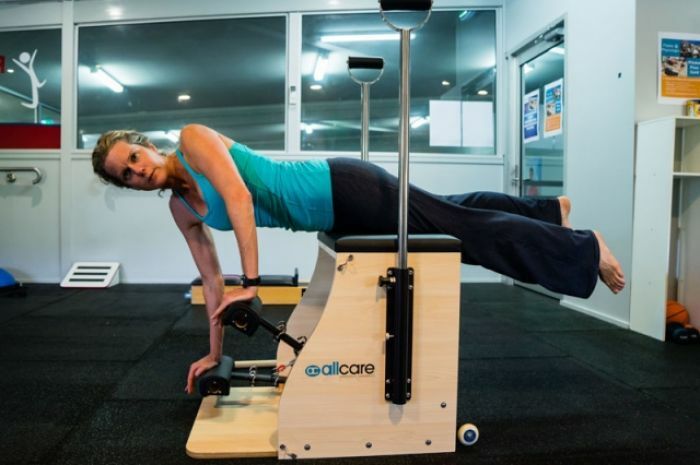 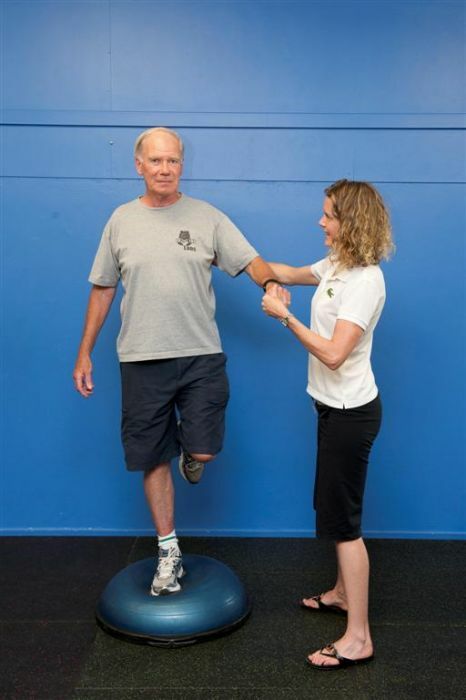 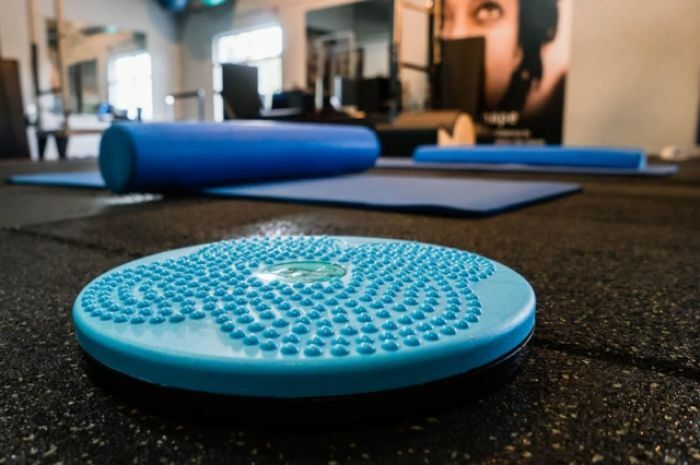 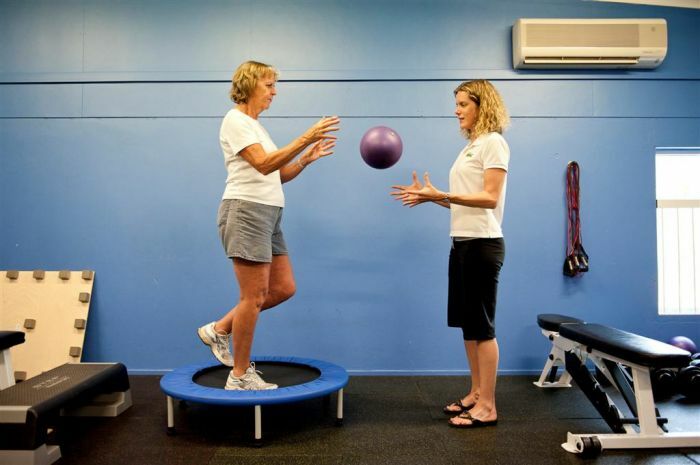 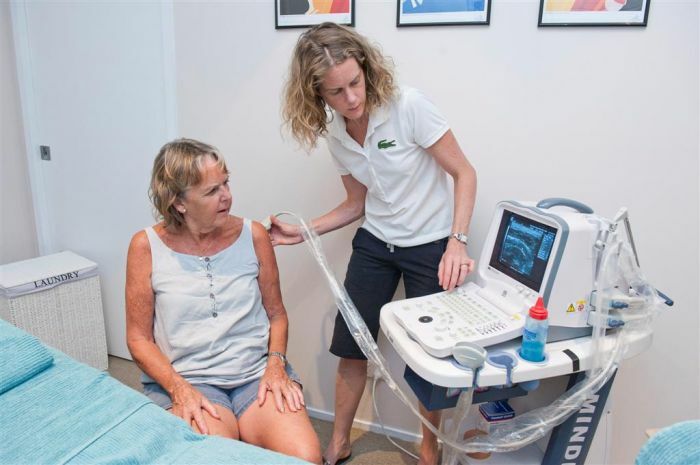 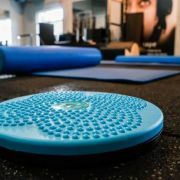 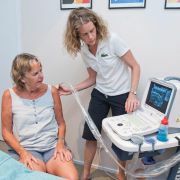 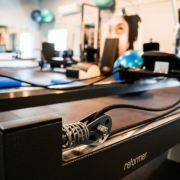 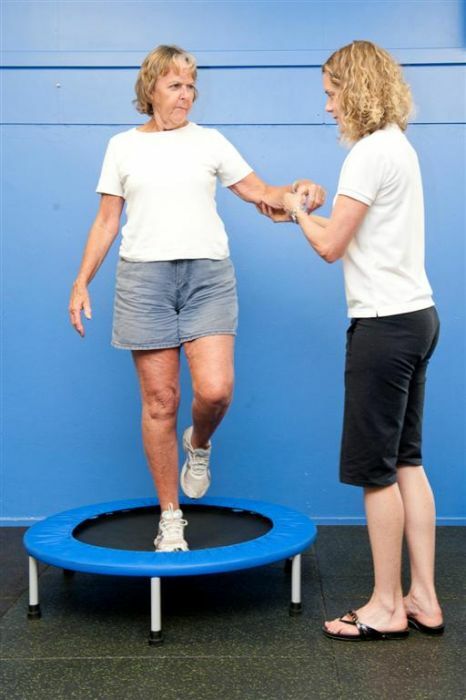 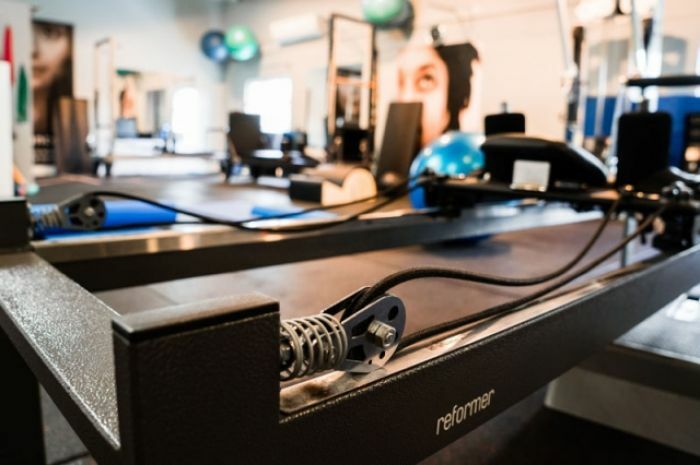 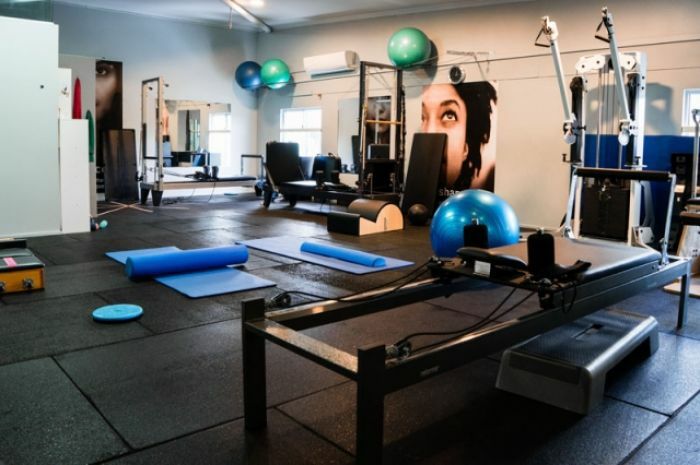 Sports Physiotherapists are experienced physiotherapists who have undertaken further training at a post-graduate University level and completed examinations by the Australian Physiotherapy Association to account for their advanced standing in the profession. 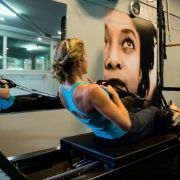 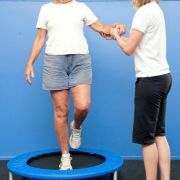 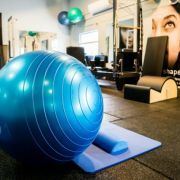 We have several Sports Physiotherapists at Physiologix.